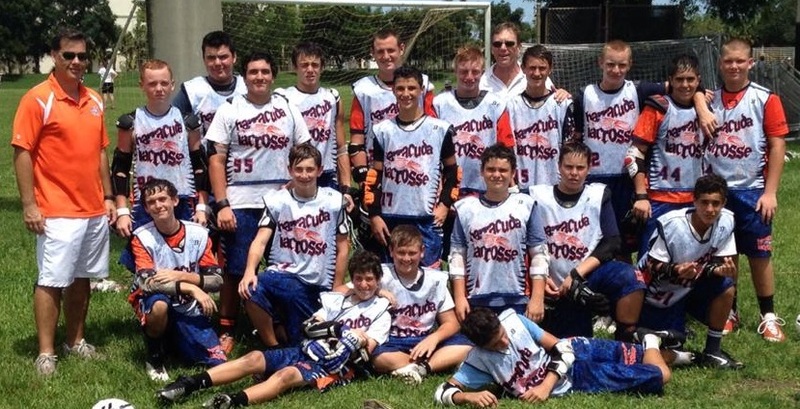 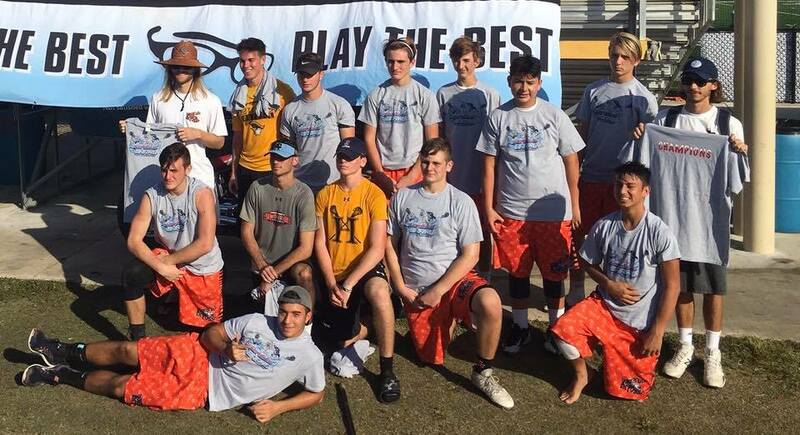 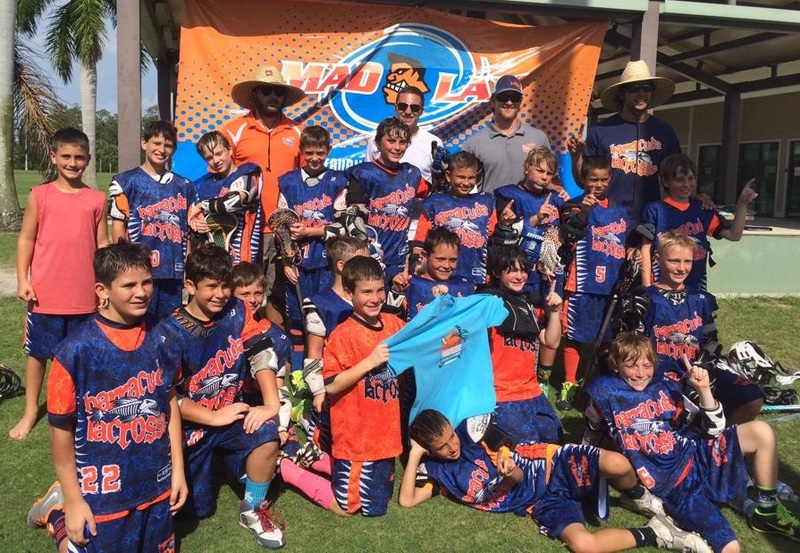 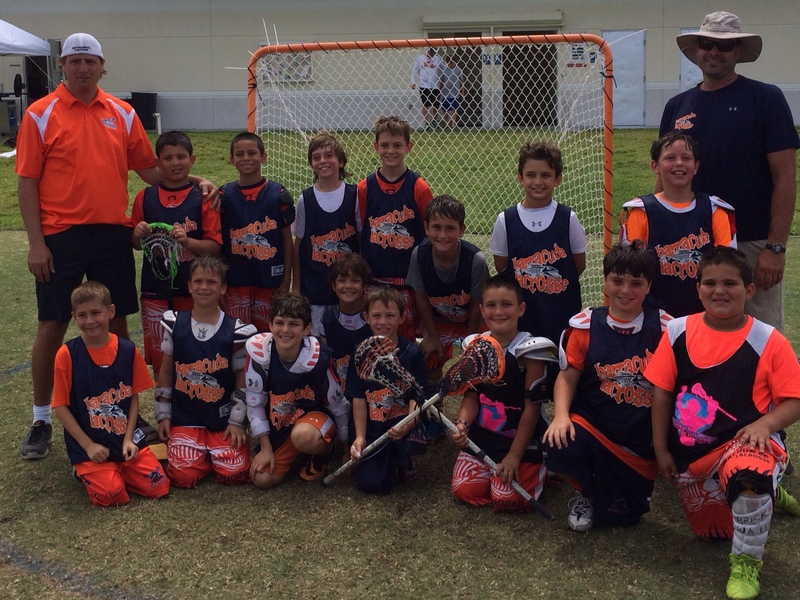 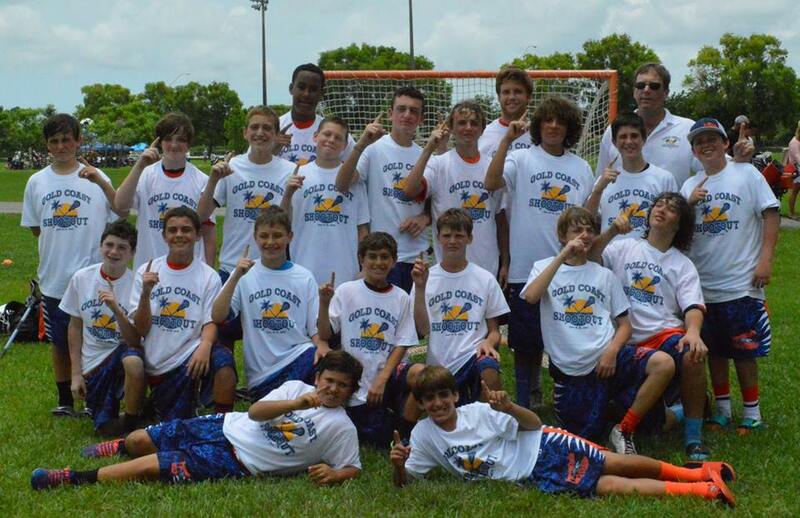 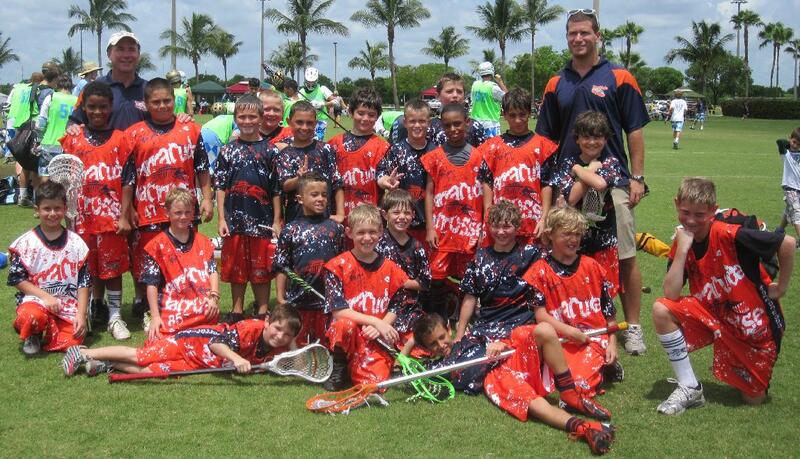 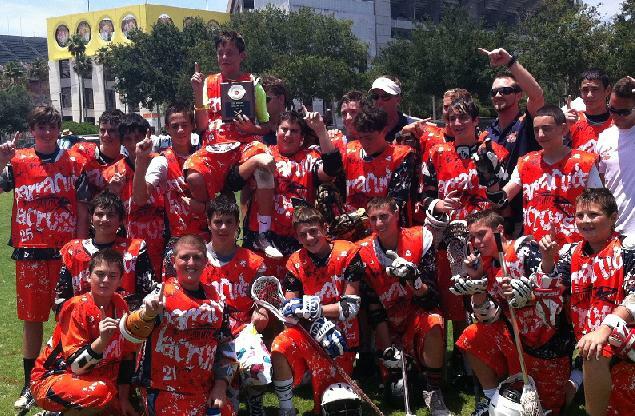 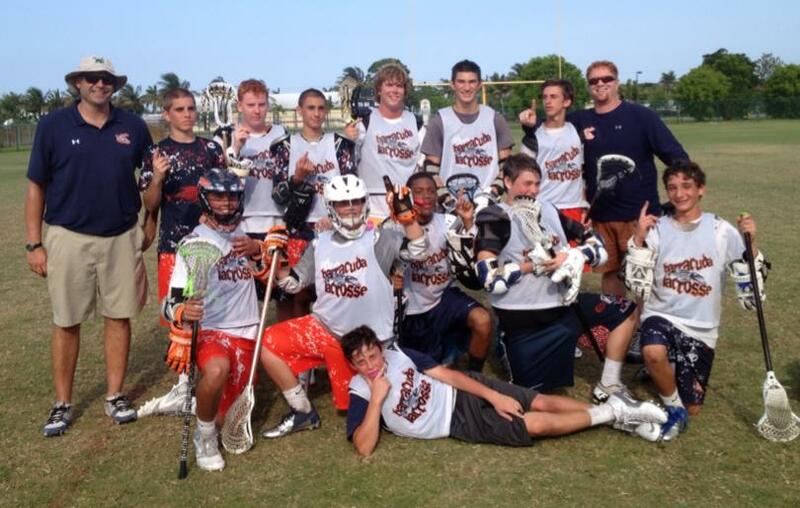 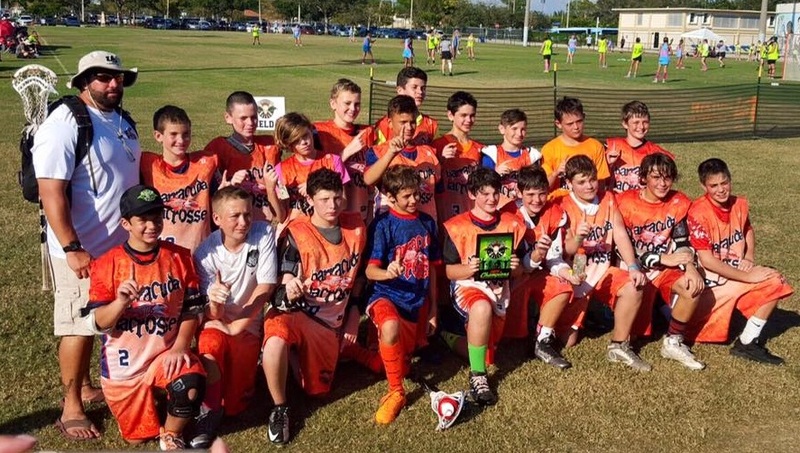 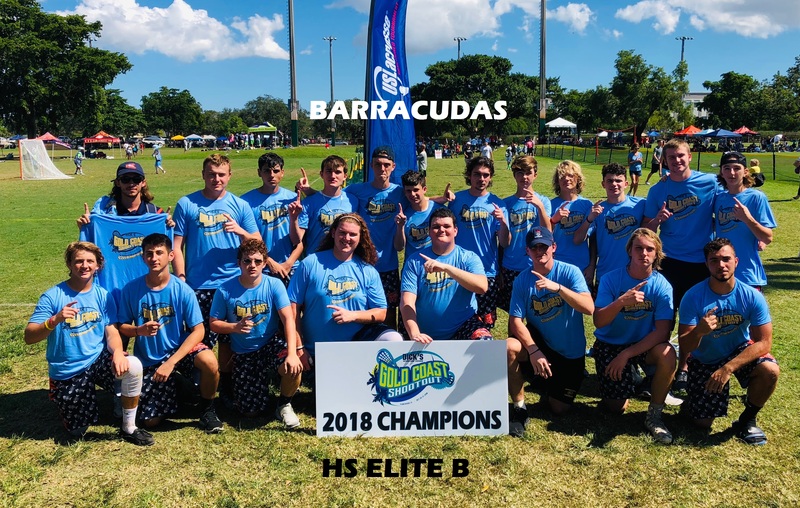 Barracuda Travel Teams | Broward Lacrosse Advantage, Inc. 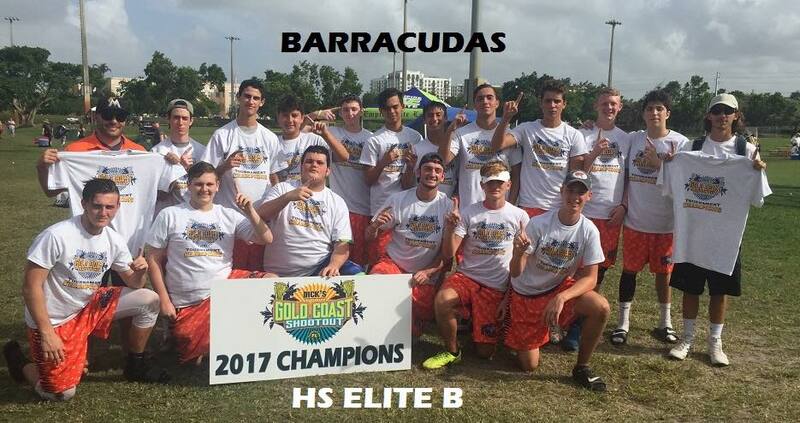 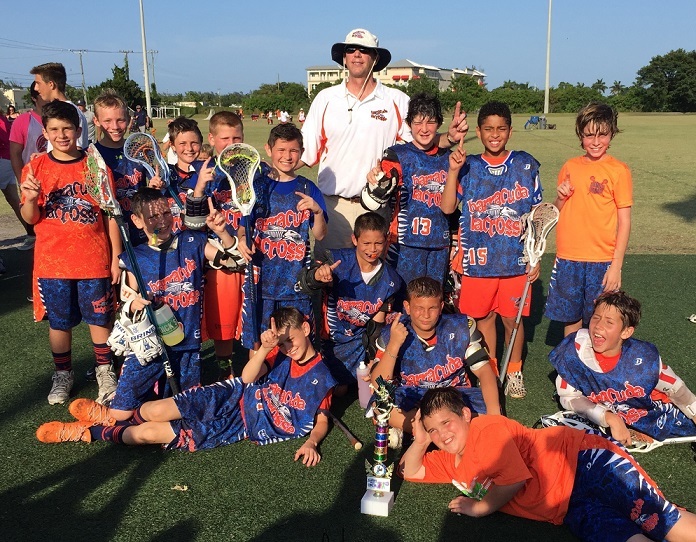 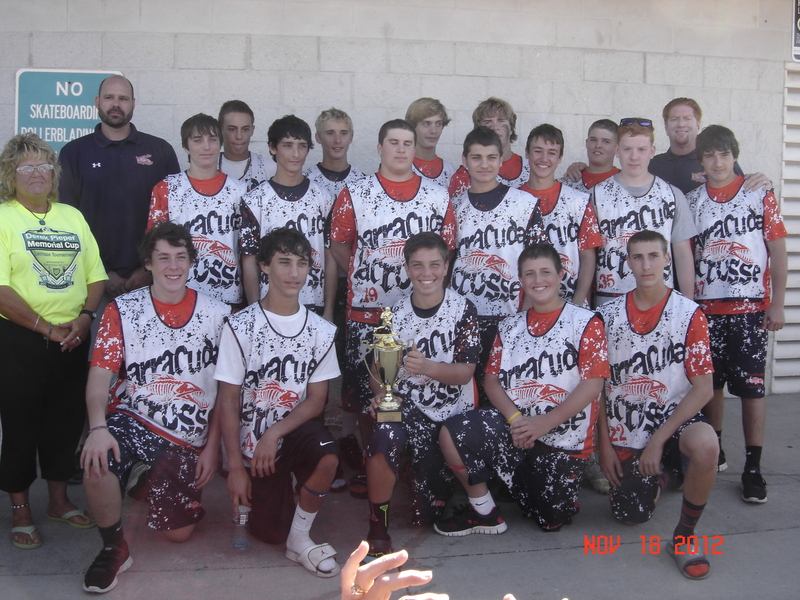 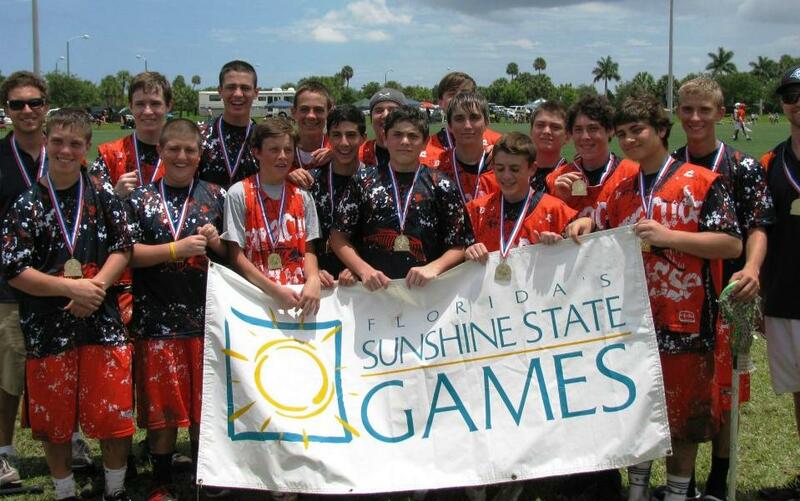 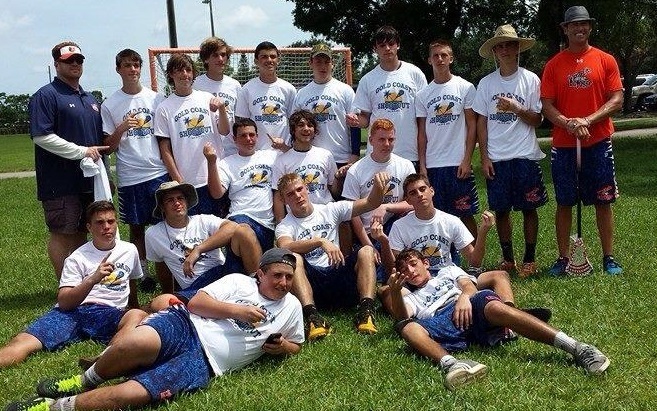 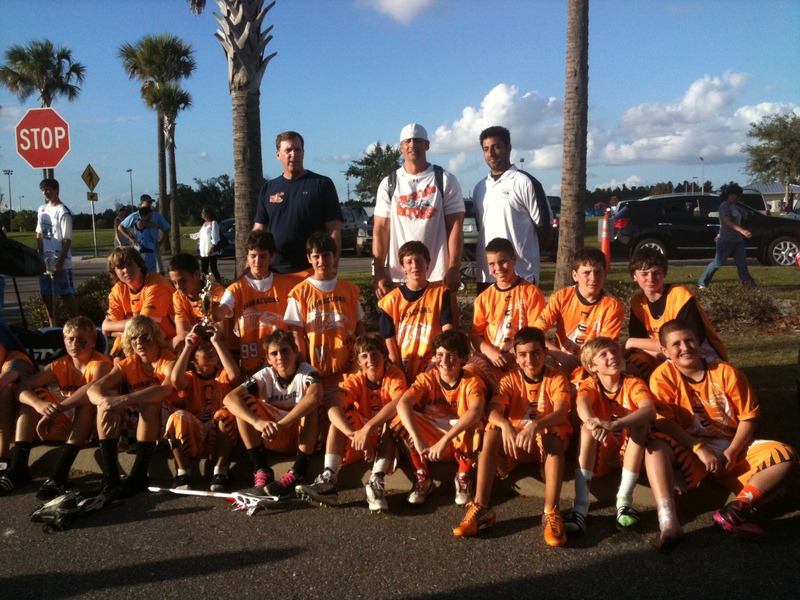 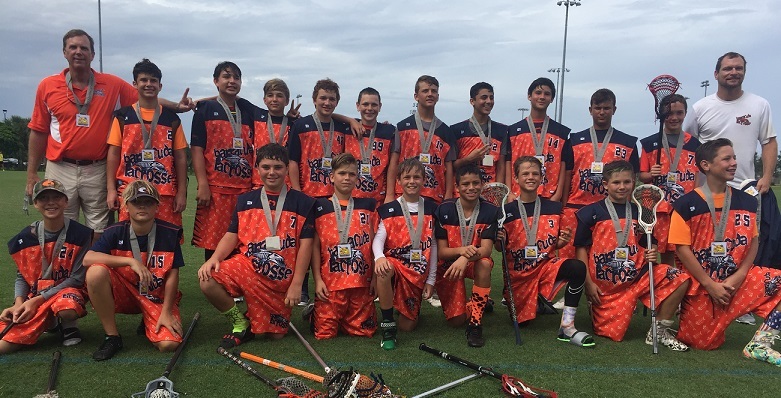 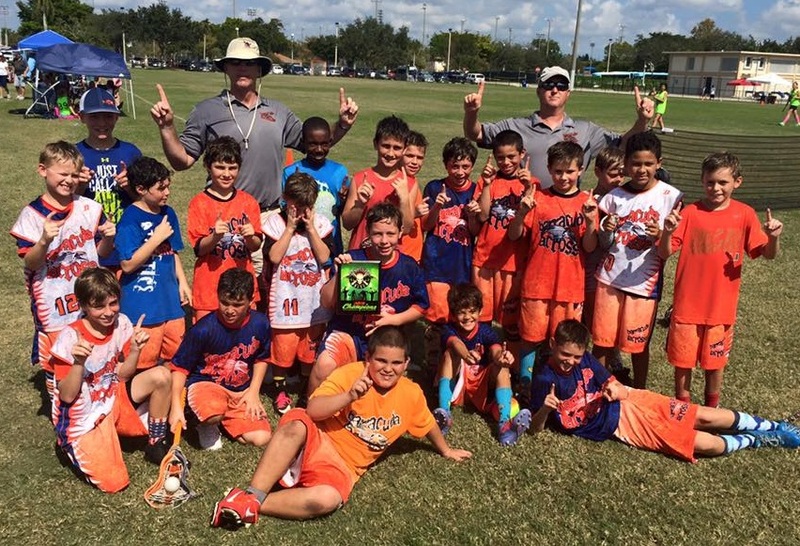 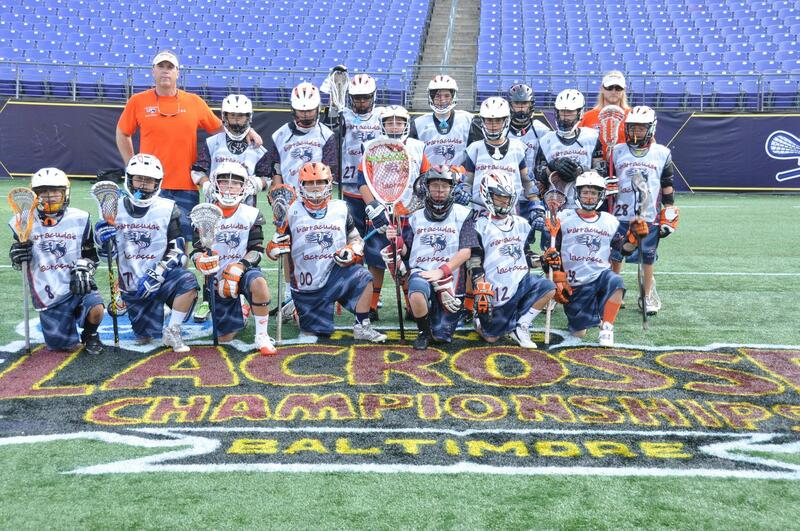 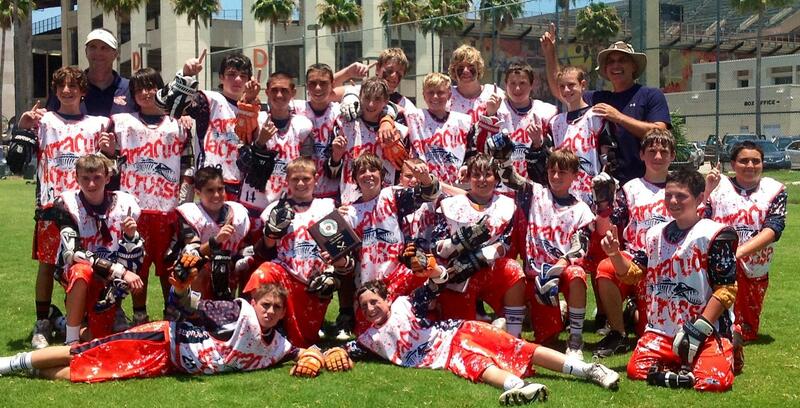 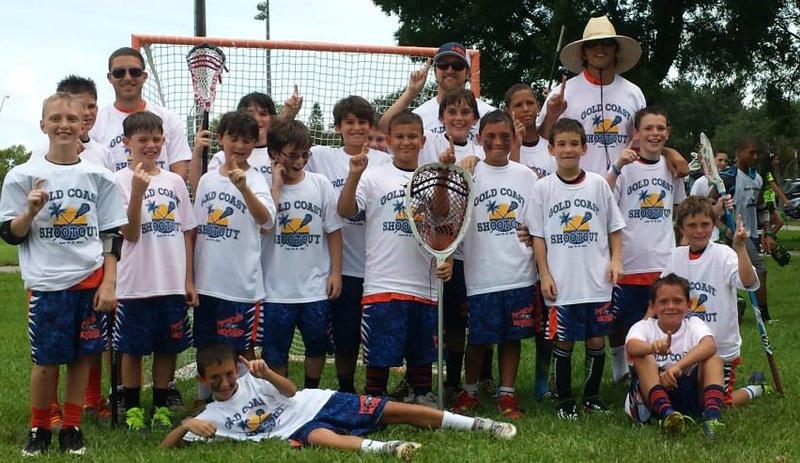 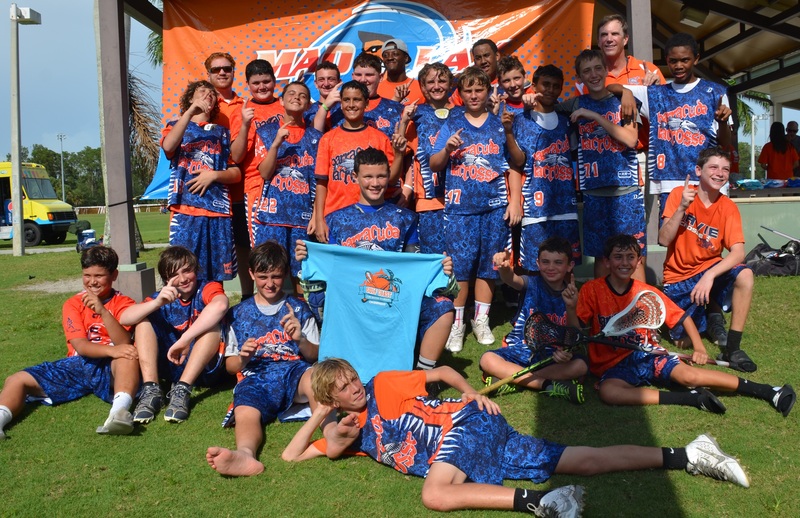 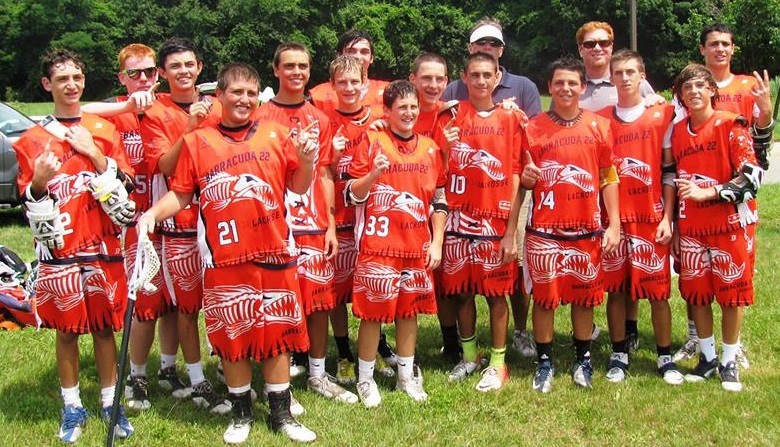 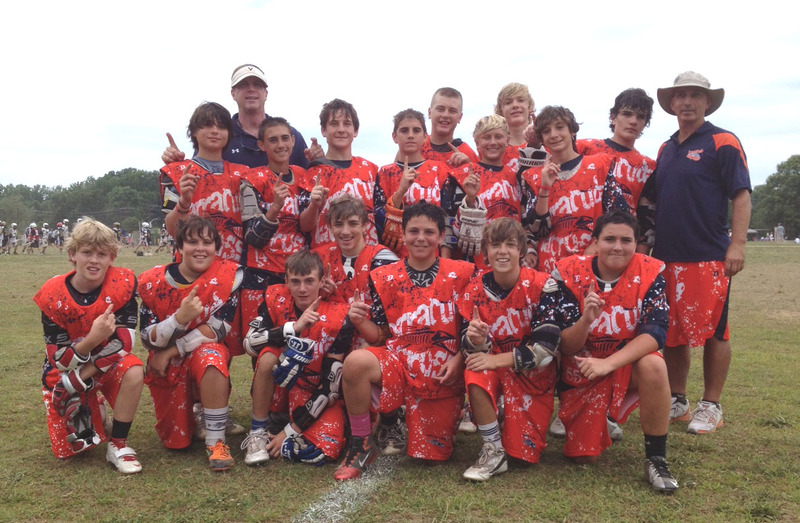 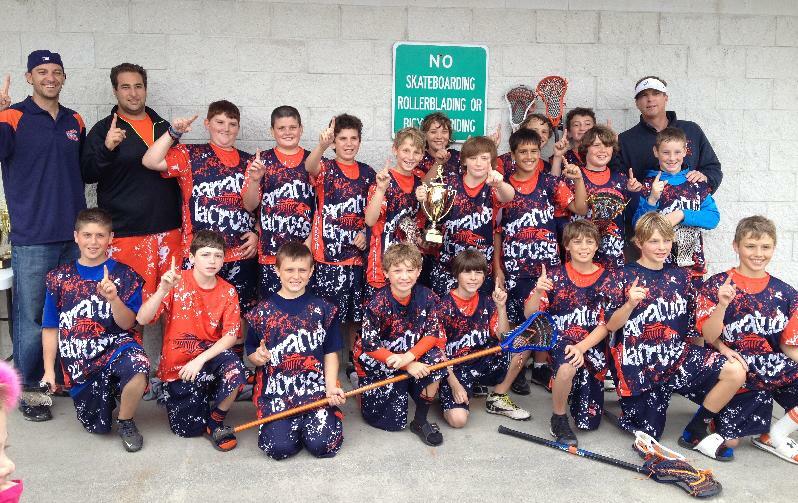 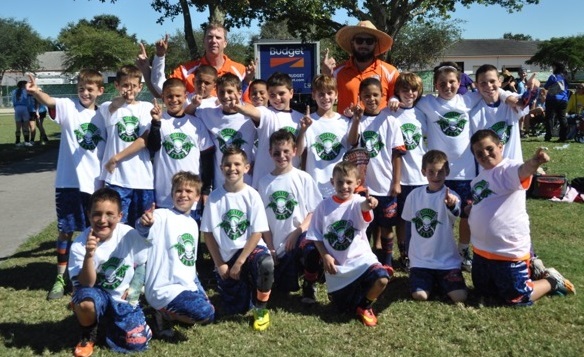 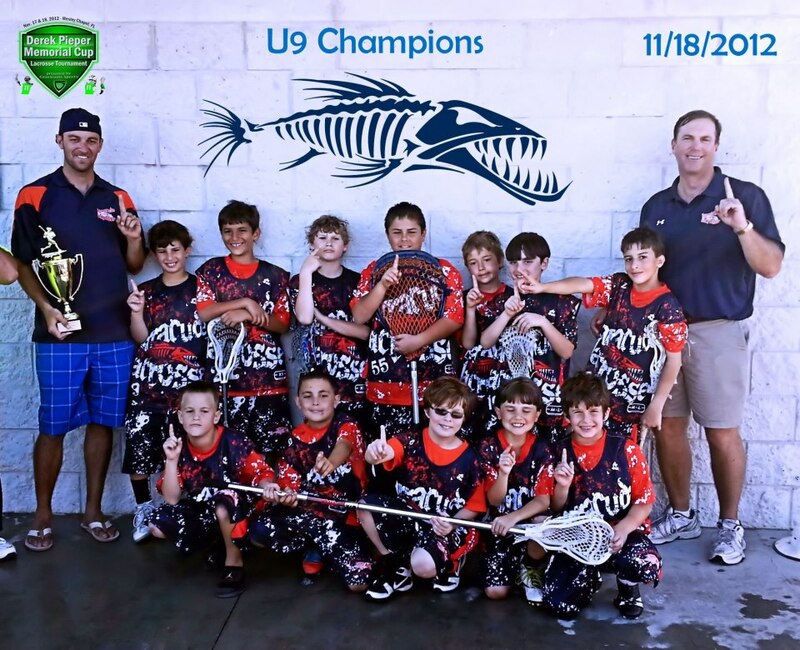 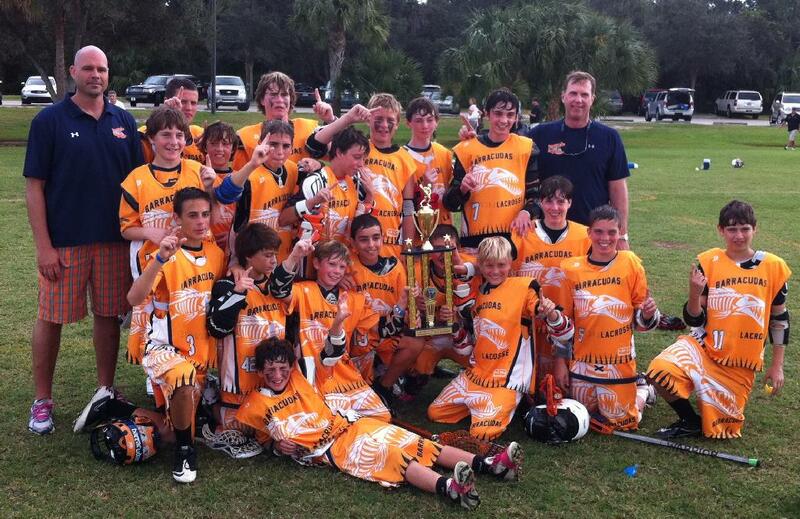 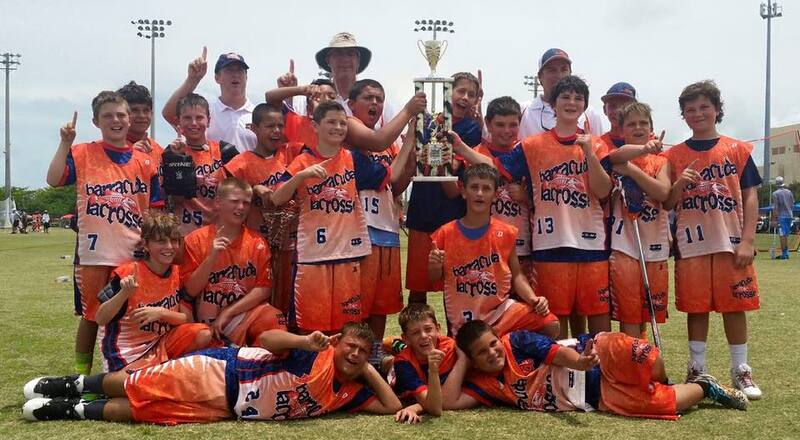 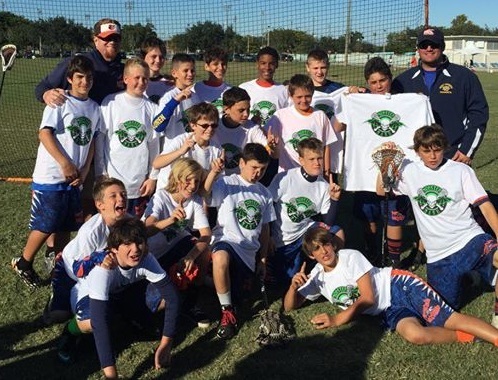 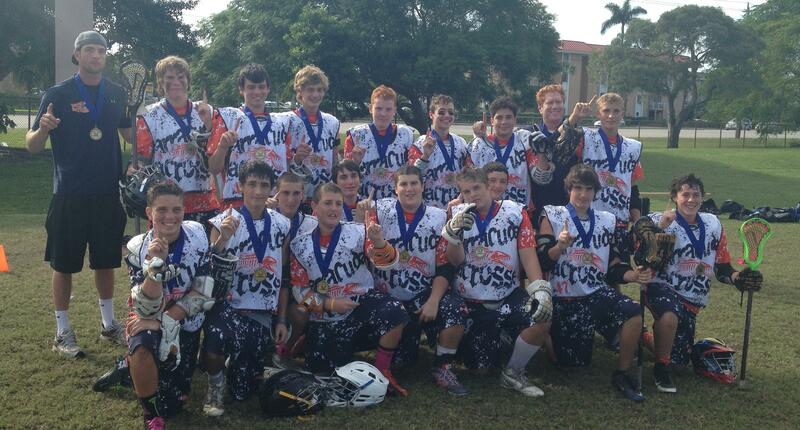 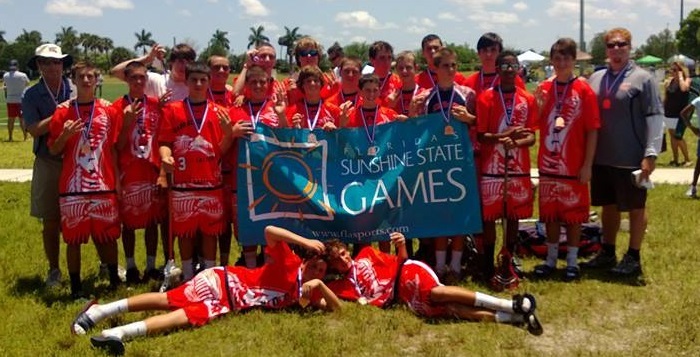 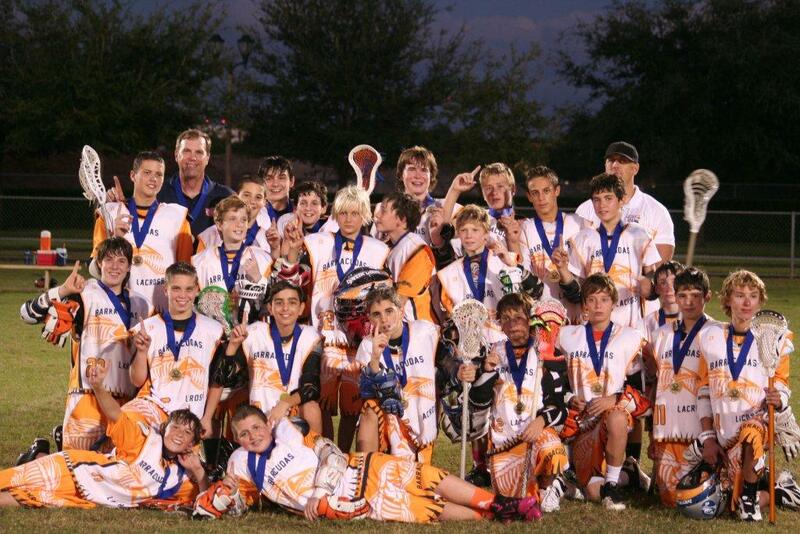 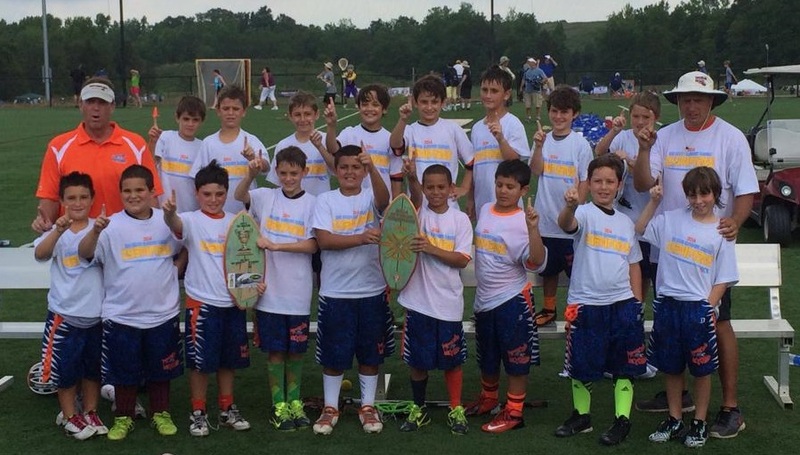 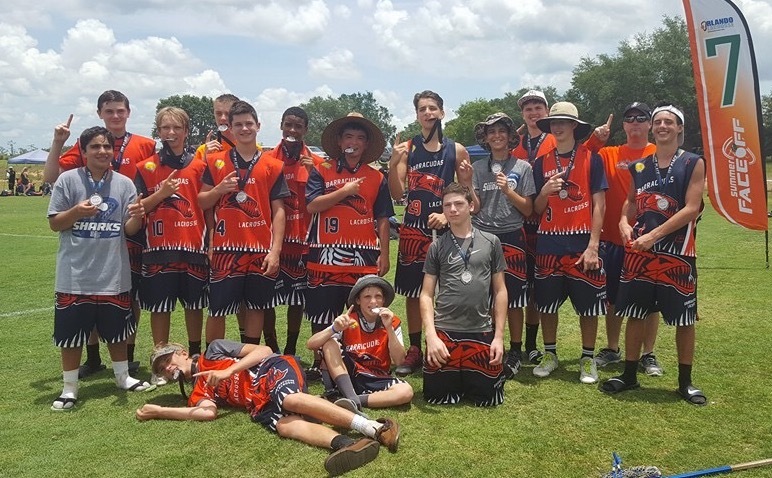 The Barracudas Travel program trains players to compete in local and out-of-state lacrosse tournaments. 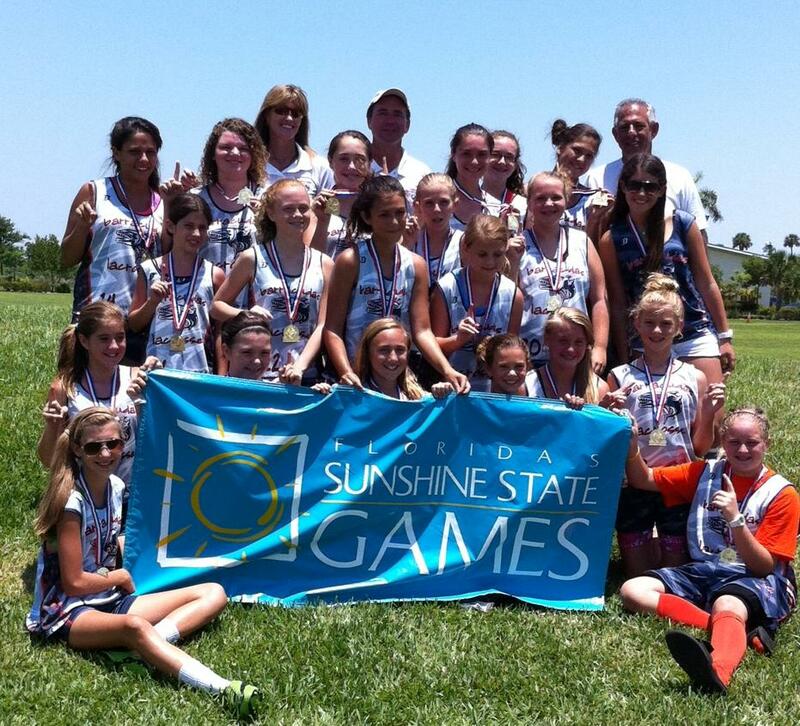 Age groups range from Boys 10U through high school elite and Girls middle and high school. 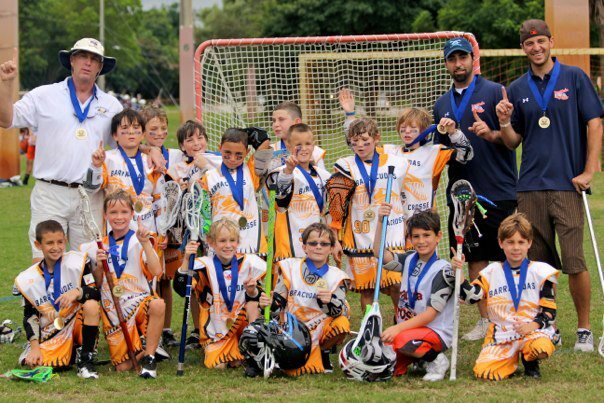 Players are instructed by high level coaches with in-depth knowledge of the game and a desire to teach and drive the players to perform at high levels.